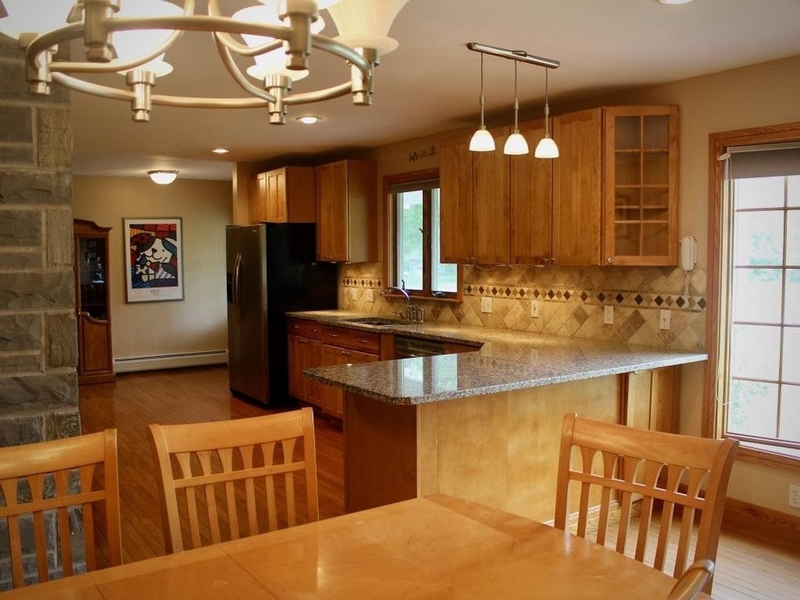 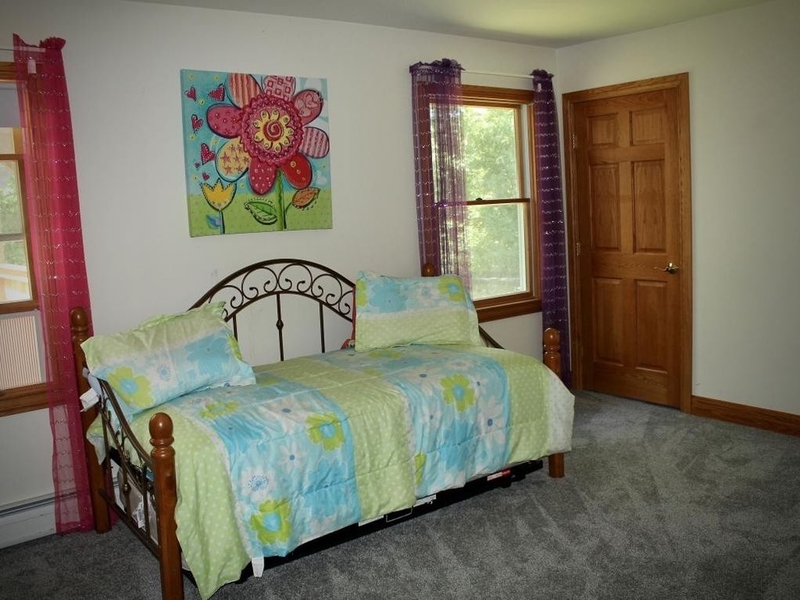 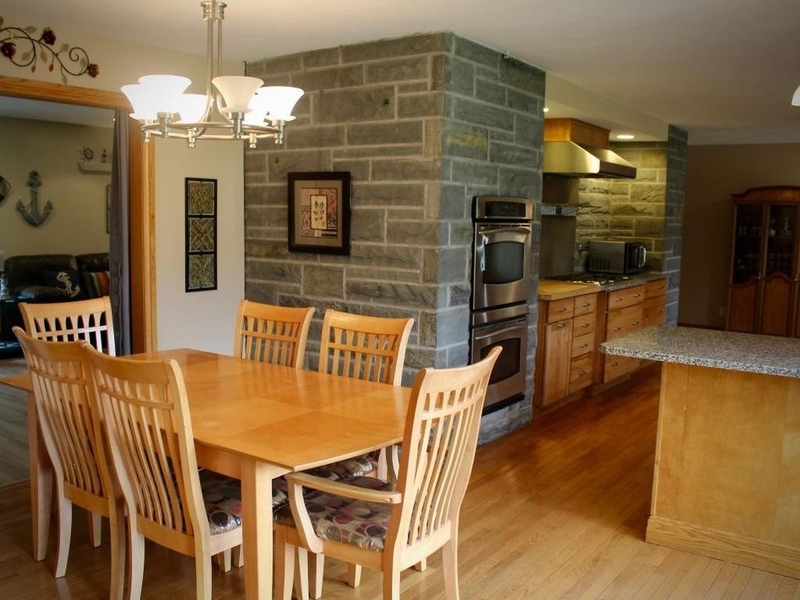 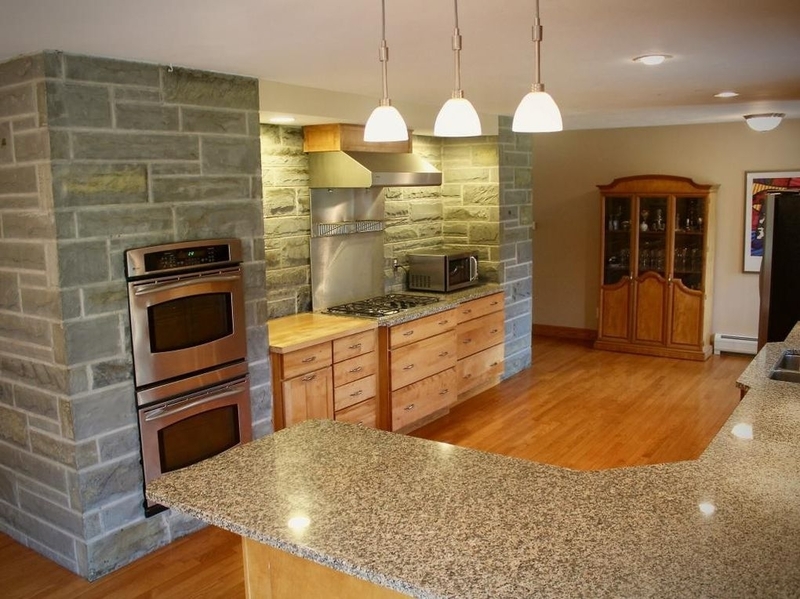 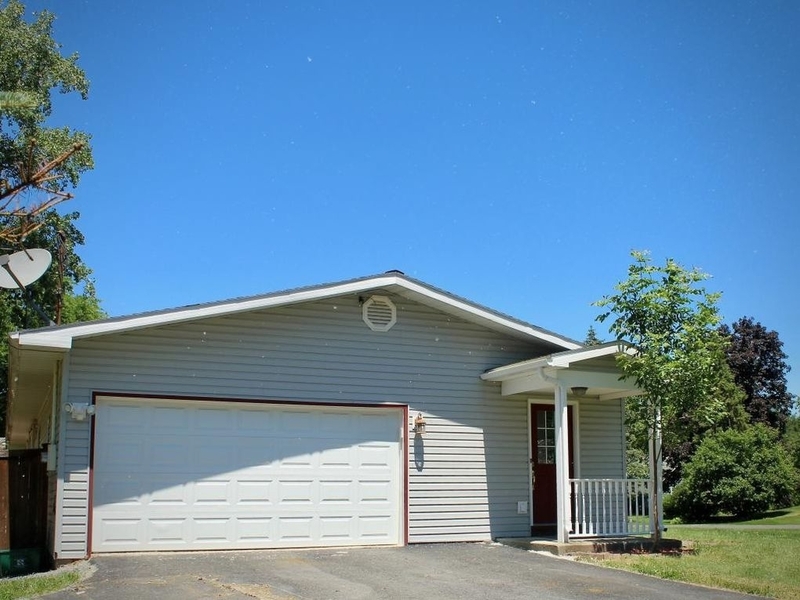 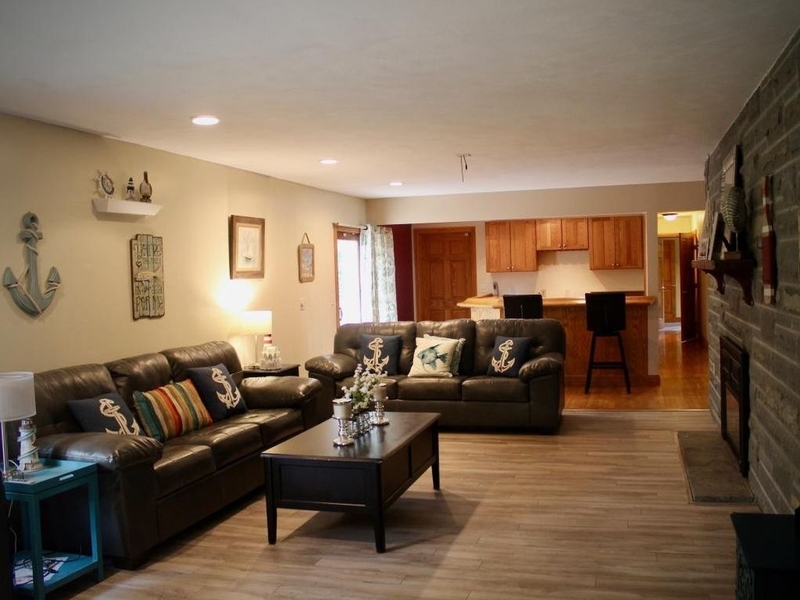 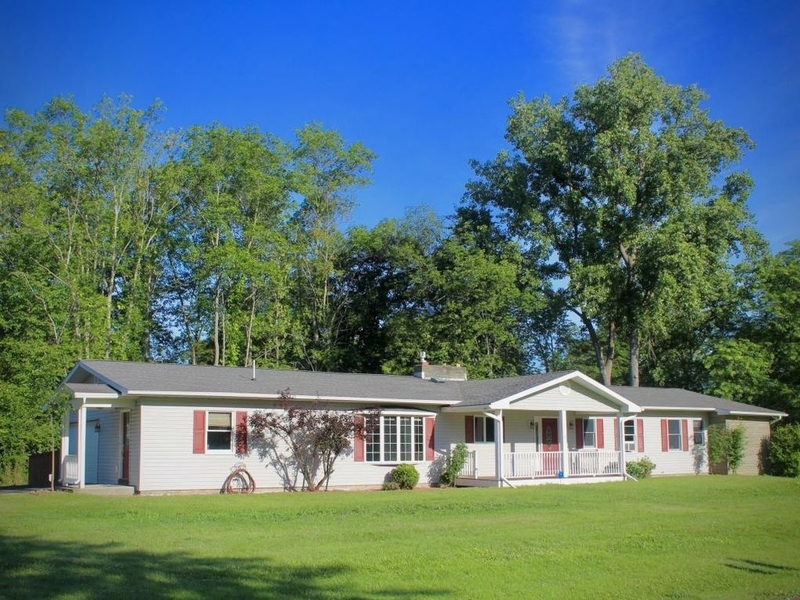 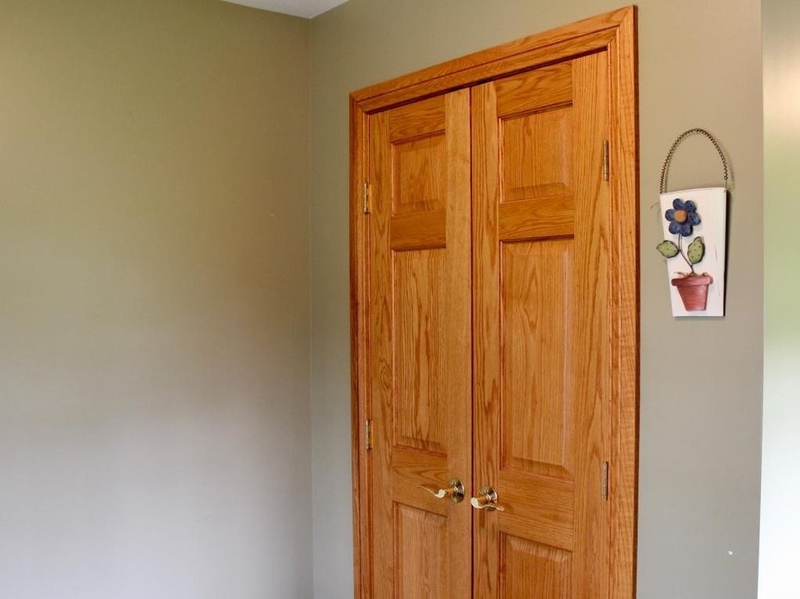 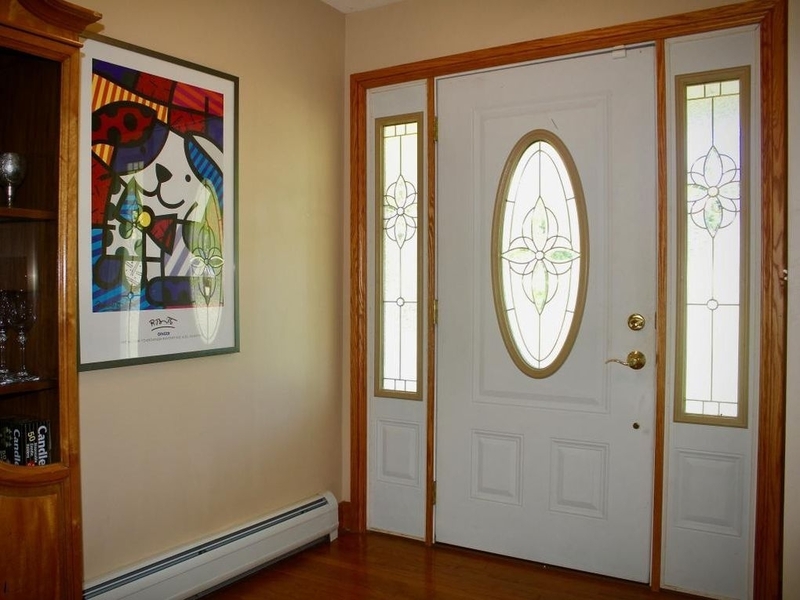 Wonderful ranch home, located in the Lansing School district. 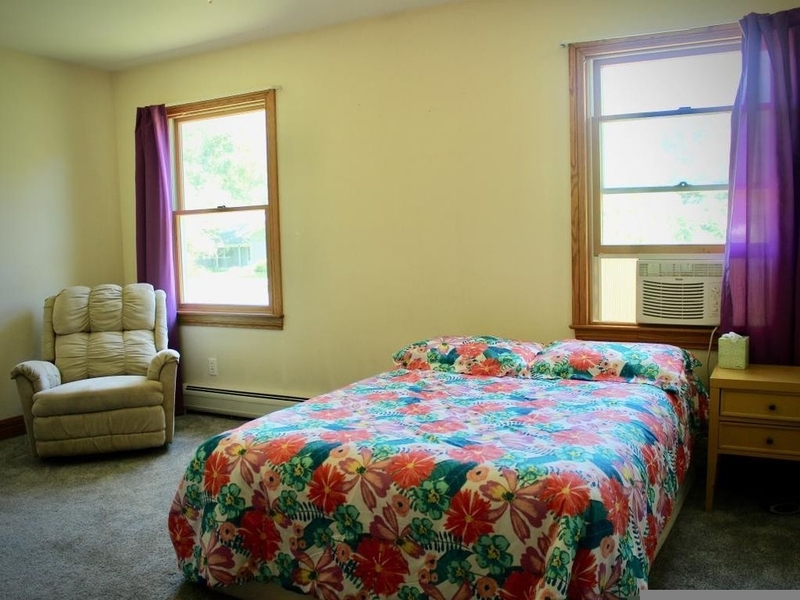 Easy one floor living. 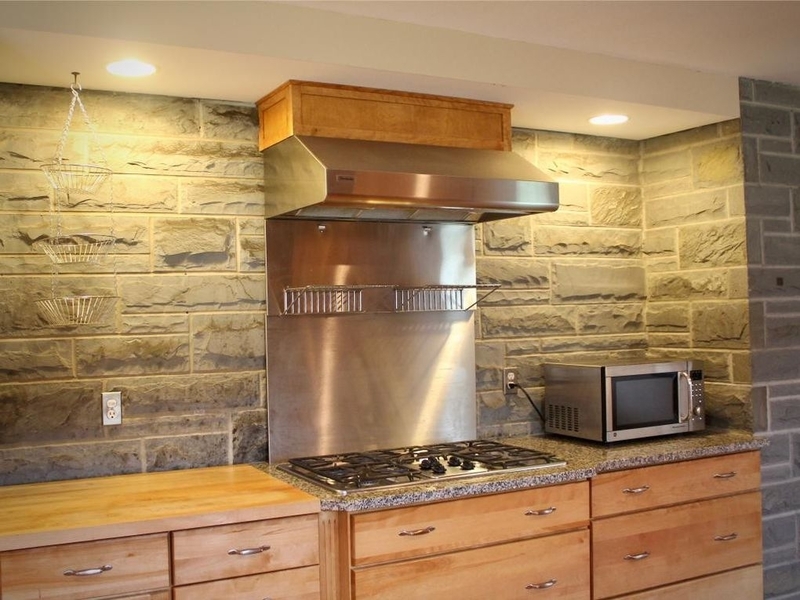 Large gourmet kitchen, 5 burner gas cooktop with stainless backsplash and hood, double wall oven, custom warm wood cabinets, and light filled bay window. 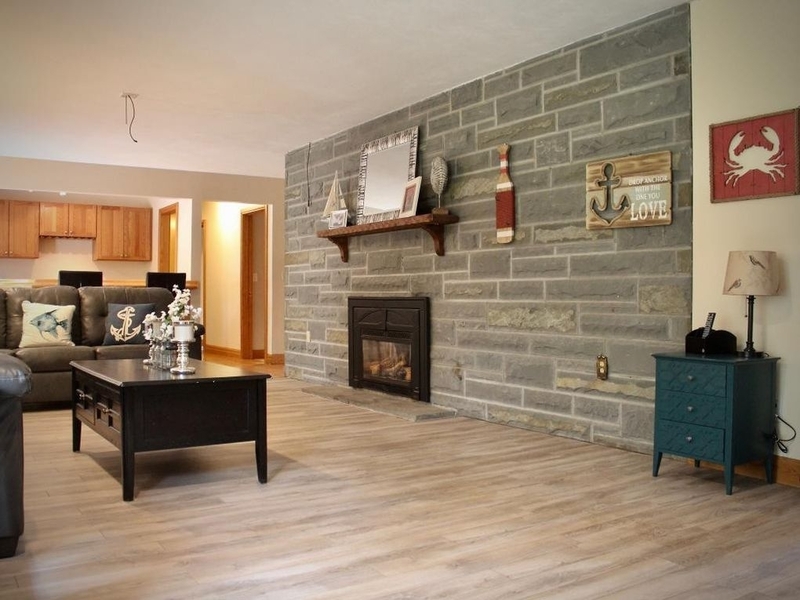 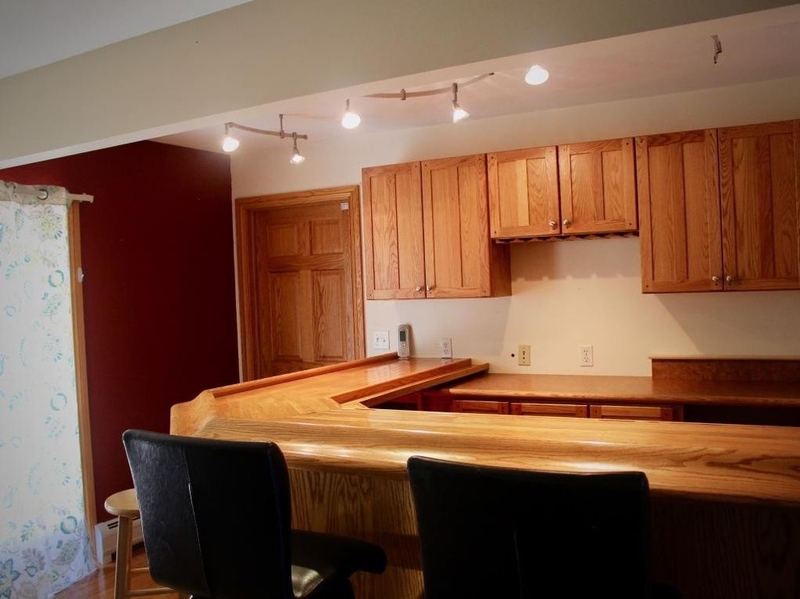 Big open living room with gas fireplace, a wet bar with wine chiller & mini fridge. 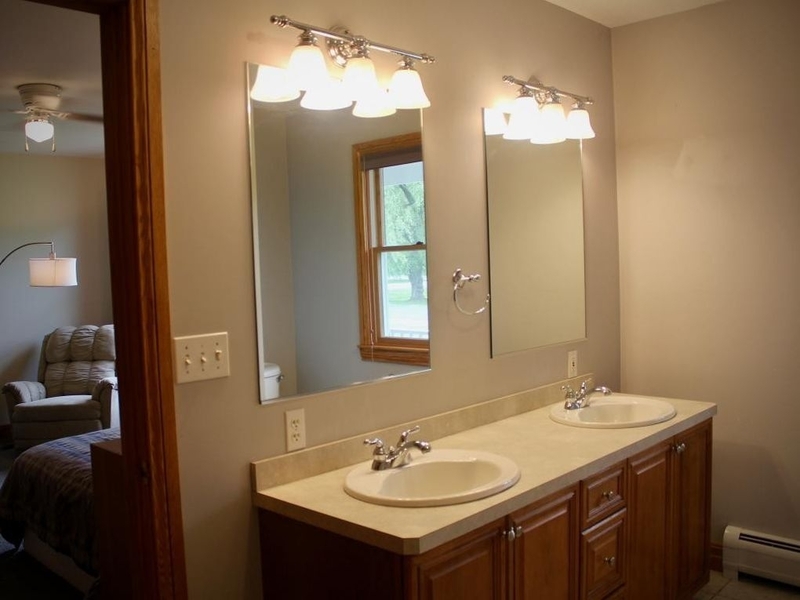 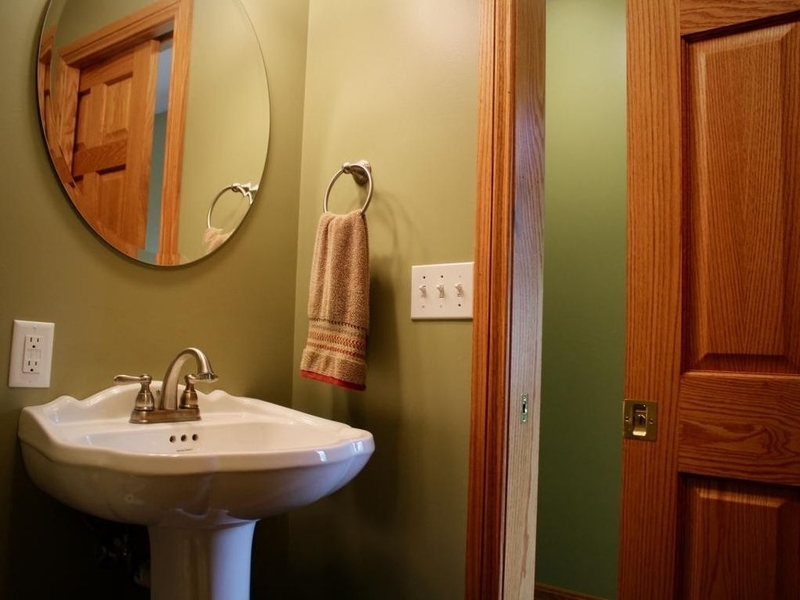 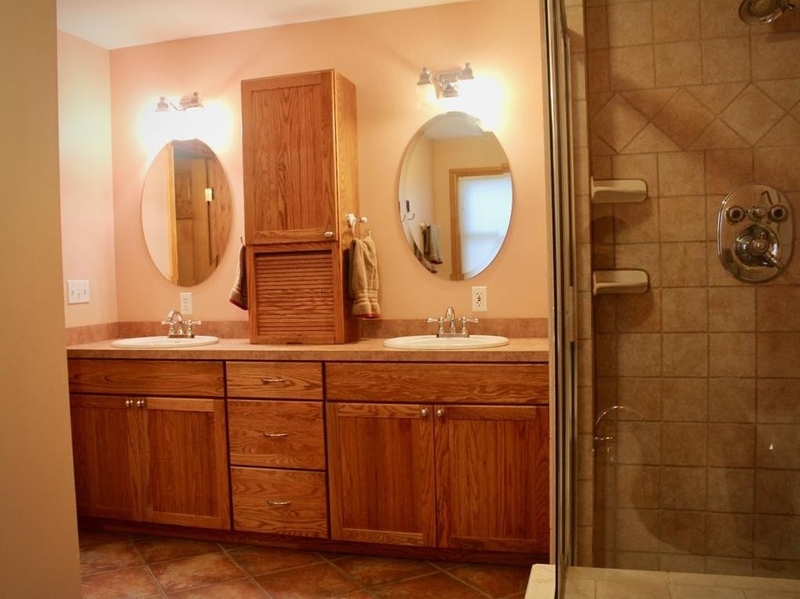 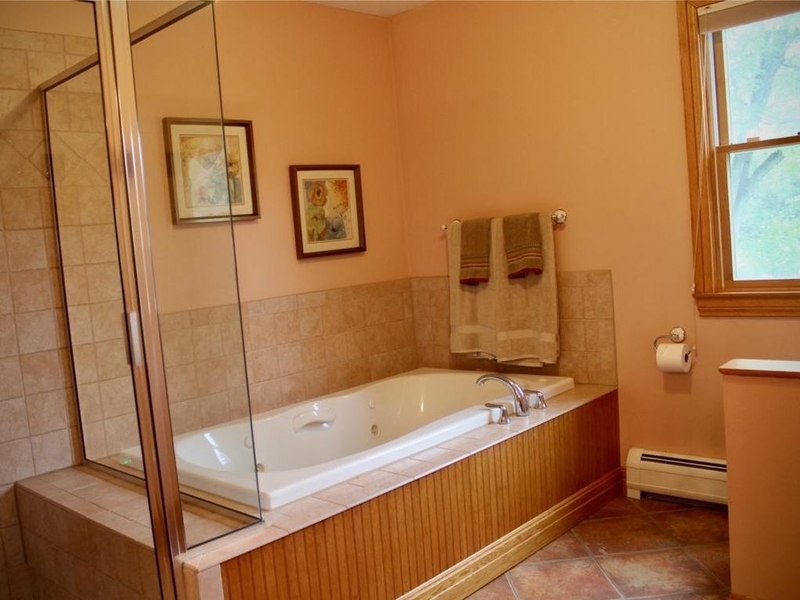 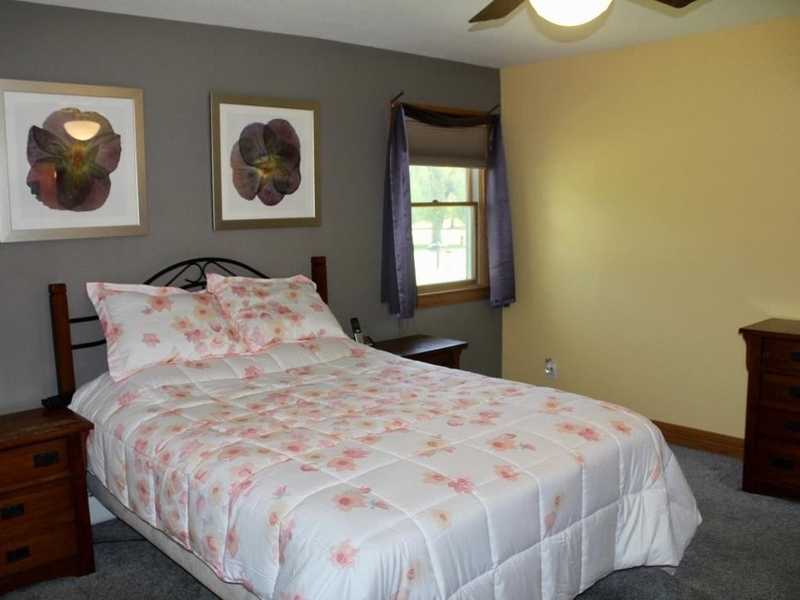 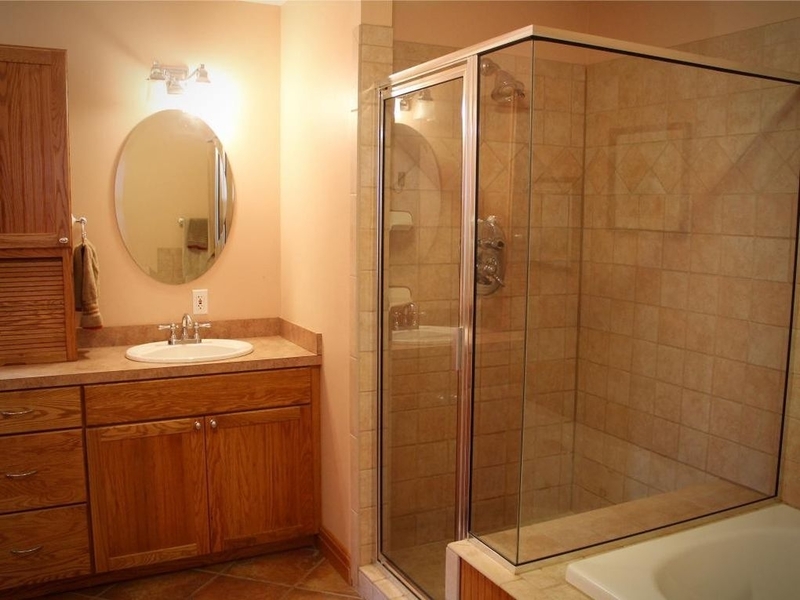 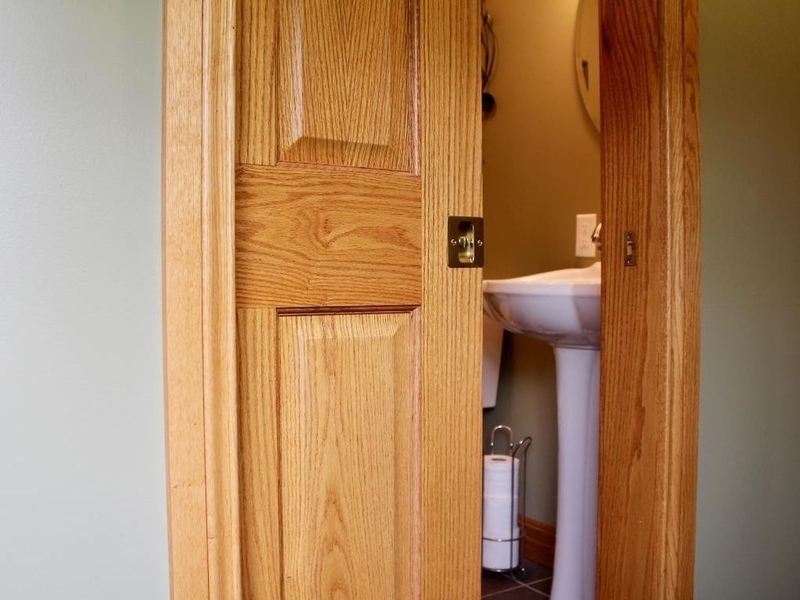 Generous Master bedroom & bath with dual vanity, ceramic tile surround shower, a whirlpool tub, and a walk in closet. 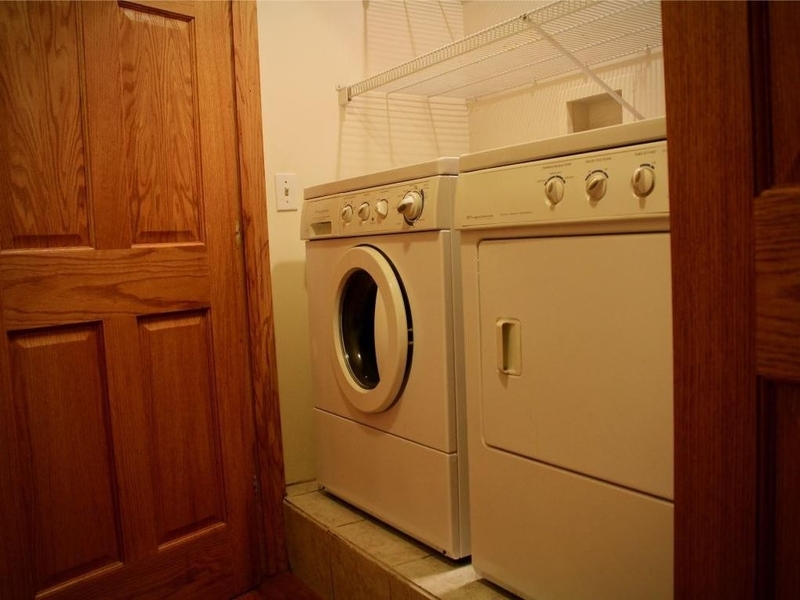 Convenient main floor Laundry. 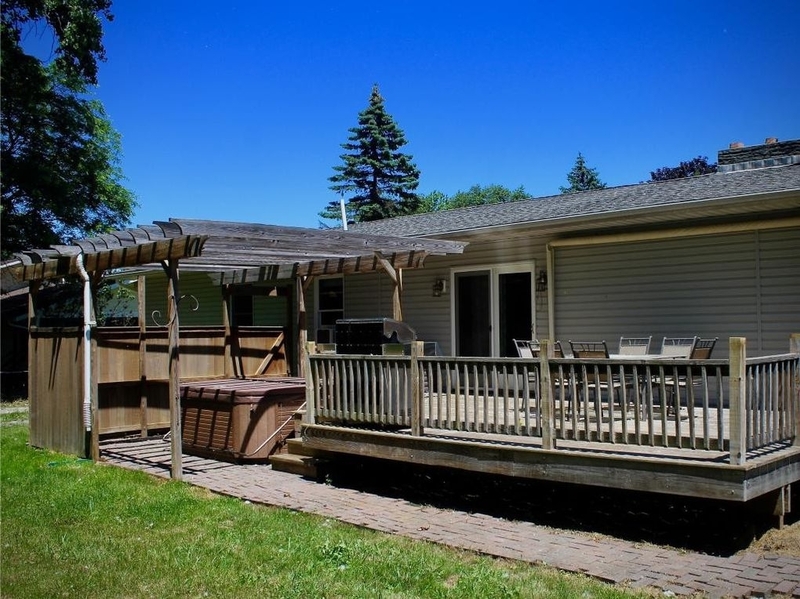 The back deck has a hot tub, roll out sunshade, and privacy fence. 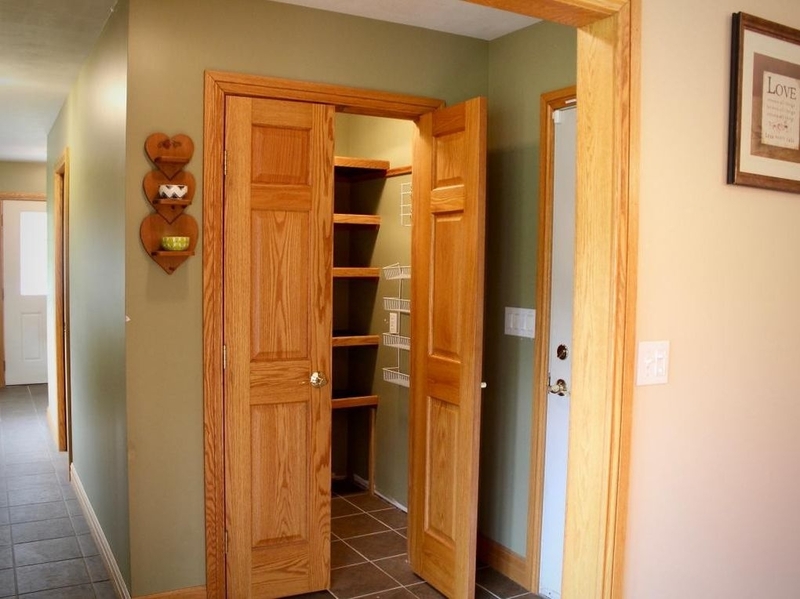 Lots of storage in the attached oversized 2 car garage.